When your child is scared, a common reaction is to remove your child from harm. This makes sense if the fear is dangerous (e.g., an uncaged lion, crossing a busy street) and could teach the child to identify and prevent real dangers. But what if there is far less risk associated with the feared object or situation, like taking an airplane, sleeping alone in their room, or going to school? What if the worries prevent them from achieving their goals or interfere with your family’s quality of life? Although enabling a child to avoid their fears can make them feel better, this is often a temporary respite. In fact, accommodating a child’s anxiety maintains and reinforces fear in the long-term. Indeed, children in these situations often develop a belief that they are unable to cope with anxiety, or that the fear is actually threatening. The question is, what do we actually want them to learn? 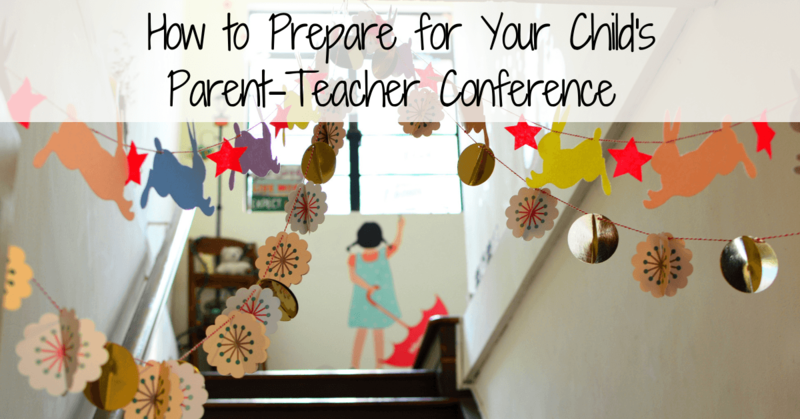 Many parents have a goal to teach their children to be brave in the face of anxiety. 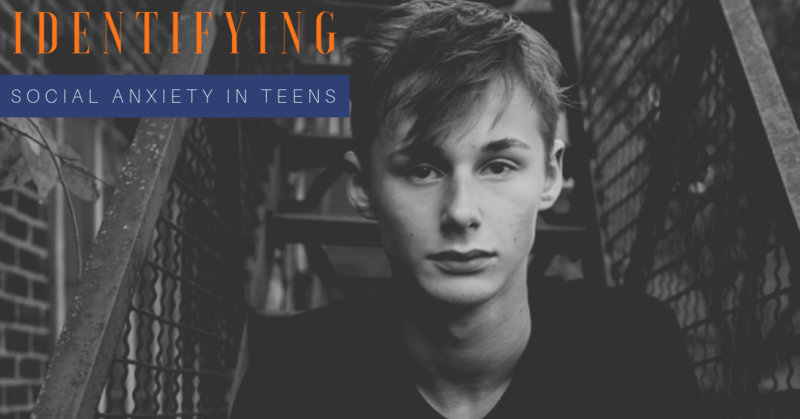 Seeing your child in distress is indescribably difficult and doing so often requires parents to cope with their own anxiety. Parents are likely their child’s greatest role model, and by modeling bravery, your child is more likely to follow suit. 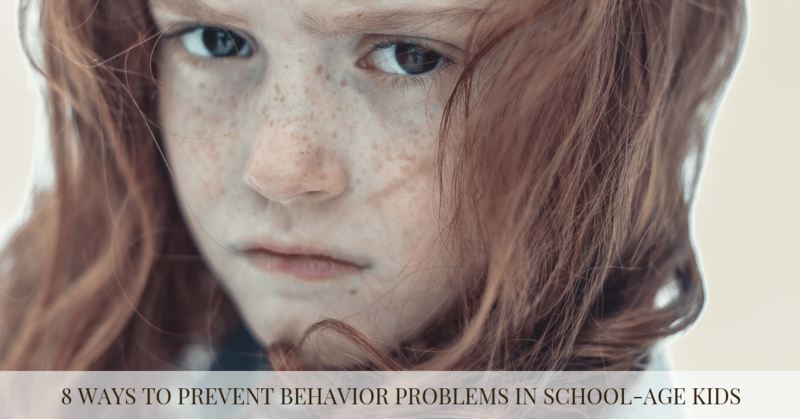 Modeling brave behaviors when your child is faced with a difficult situation can be coupled with genuine validation and empathy, such as “I understand you are nervous about the first day of school. The first day can be hard.” Allowing children to engage in anxiety-provoking situations can help foster their confidence. 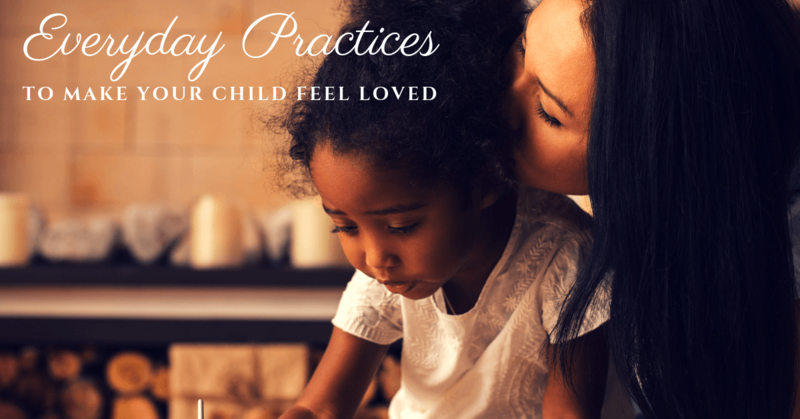 Bravery and calmness can also be modeled when your child is an observer. For example, when your child sees you asking for help at the grocery store or staying calm while running late to an appointment in rush hour traffic. Anxiety can dominate and overwhelm the entire family, perpetuating further stress. At times, parental stress is expressed through unintentional blame (“He can’t eat out because of his anxiety”). These indirect comments send the message that anxiety is the child’s fault. By modifying the language (“Anxiety makes it challenging for my son to eat out”), the anxiety is externalized, and the child is not blamed. The gold standard treatment for anxiety (and the core of Cognitive Behavior Therapy) is exposure, or simply put, facing your fears. This may seem counterintuitive, as when exposed to an anxiety-provoking situation, anxiety initially increases, however if we continue the exposure, anxiety decreases overtime (Foa & Kozak, 1986) and we learn to tolerate the distress (Craske et al., 2008). By facing their fears, children can learn that their feared outcome is not likely to come true (Craske et al., 2008). For example, a child with separation anxiety learns through trials of gradually separating from their parent that her feared outcome (harm to self or to the parent) will likely not occur. The child may also learn that the anxiety and worry are temporary as the anxiety dissipates overtime with repeated exposures. To encourage anxious children to continue to face their fears, parents can positively reinforce their child for efforts to do so. Positive reinforcement is providing a desirable response (e.g., praise, attention, rewards) after a child engages in a specific behavior, thereby increasing the frequency of this behavior in the future. This can be done through various forms, such as verbal praise, which is most successful when the feedback is genuine, specific, and immediately follows the exposure (“Great job talking to someone new!” instead of “Great job!”), so the child understands what brave behavior you appreciate. All positive efforts, large and small, are deserving of praise. Minden noted that many people tend to use substances like alcohol or marijuana to try to relax when they’re feeling really anxious. Most psychiatrists prefer to prescribe sedating medications like alprazolam (Xanax, a benzodiazepine) only as a short-term strategy for treating anxiety. Change is often challenging. Guidance by a therapist can be helpful ( ABCT therapist search engine ). Craske, M. G., Kircanski, K., Zelikowsky, M., Mystkowski, J., Chowdhury, N., & Baker, A. (2008). Optimizing inhibitory learning during exposure therapy. Behaviour Research and Therapy, 46, 5-27.